VIENNA, December 7. /TASS/. 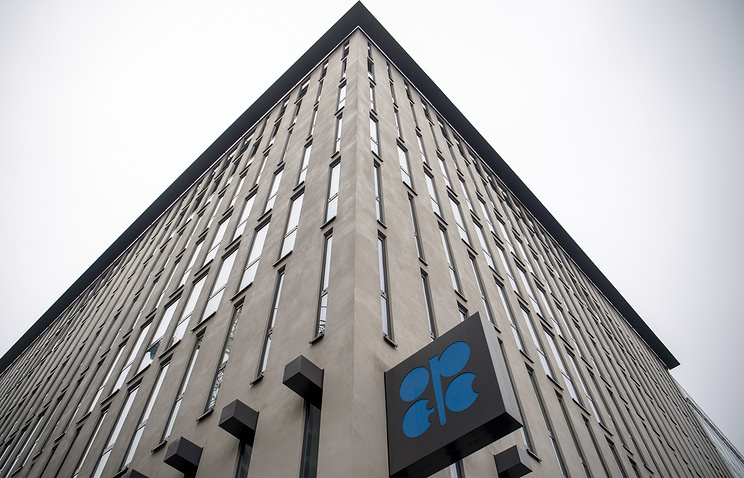 After several hours of negotiations, OPEC countries agreed to reduce oil production in 2019, the Iranian agency Shana reported, citing a participant in the meeting. "OPEC members have finally reached an agreement on reducing the total volume of production after hours of negotiations," the agency said. According to Bloomberg, OPEC recommends reducing production by all OPEC + countries by 1.2 million barrels per day. The price of futures contract for Brent crude for delivery in February 2019 on London’s ICE increased by 4.9% to $63.18 per barrel after the news about OPEC agreements to reduce oil production.Thus, the price of oil reaches $62.95 adding 4.6%. Earlier it was reported that the meeting of the ministers of the OPEC + alliance has begun in Vienna. At the meeting the reduction of oil production will be discussed with Russia, Kazakhstan and other countries not included in the cartel. 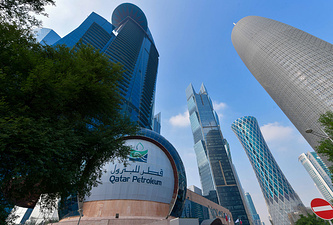 Negotiations on the levels of production at OPEC + in Vienna are held from December 5. According to Iranian Oil Minister Bijan Namdar Zanganeh, "these are the hardest negotiations that have ever been." The OPEC meeting on Thursday lasted six hours and ended without any specific agreements. However the main scenario still envisages a reduction of 1 million barrels per day for all OPEC participants +. October 2018 was preliminary chosen as the benchmark month. The stumbling points at the meeting on Thursday include the determination of oil production cut quotas for OPEC countries as well as exemptions from oil cuts for such countries as Iran, Venezuela (both under sanctions), and Libya and Nigeria (both were able not to cut production in 2017). Russia’s Energy Minister Alexander Novak, who is now taking part in the meeting, earlier discussed Russia's participation in production cuts with President Vladimir Putin. According to Reuters, Russia is already ready to cut production by 200,000 barrels, and not by 150,000, as previously reported. Before the OPEC+ meeting, Novak held bilateral meetings with Iranian Oil Minister Bijan Namdar Zanganeh and Saudi counterpart Khalid al-Falih. Earlier, Al-Falih said that under the baseline scenario, the parties are discussing a reduction in production by 1 mln barrels per day for all members of the alliance from the level of October 2018 for a period of more than six months.